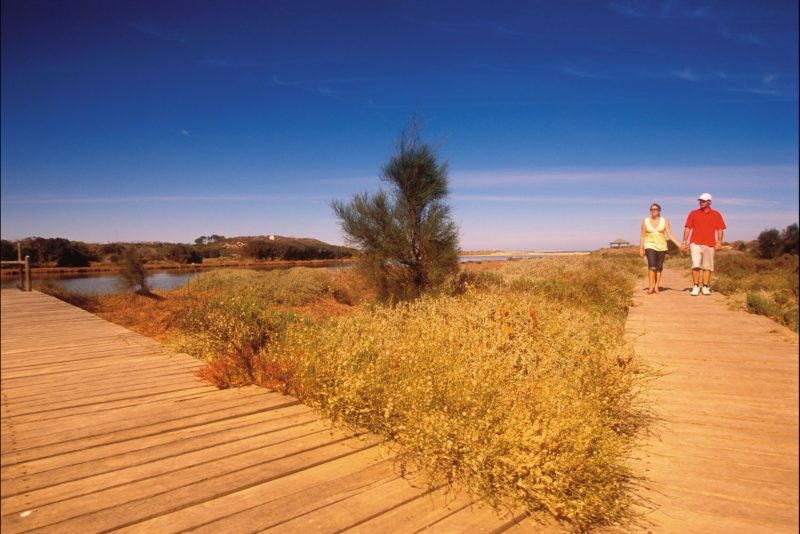 Take a riverbank walk from the heart of historic Dongara, on the Irwin River Nature Trail. 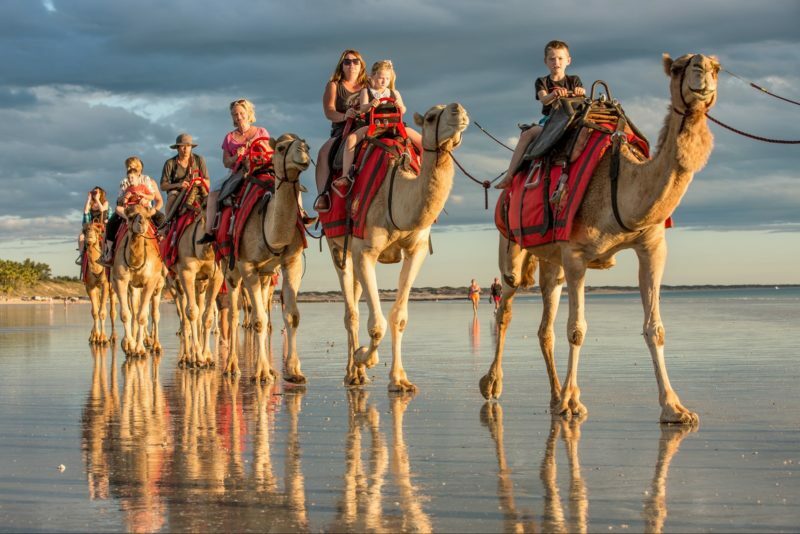 Spot elegant black swans, pelicans and many other bird species that call the river and estuary home, and enjoy sweeping Indian Ocean vistas. 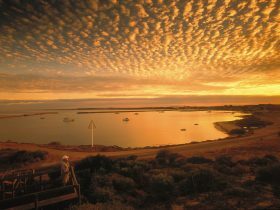 Dongara is a four-hour drive north of Perth. 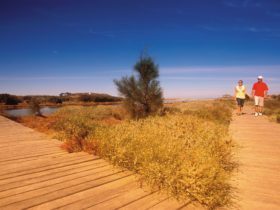 Follow the picturesque Indian Ocean Drive north from Yanchep past pretty beaches, white-sand dunes and, in spring, colourful carpets of wildflowers. 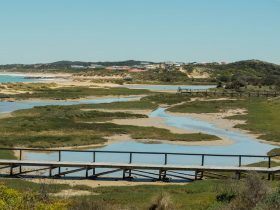 The 4.6 kilometre loop trail starts at the Irwin River Lookout, with views out to Port Denison. There’s a diverse array of native flora and fauna to see along the way, with spring wildflowers illuminating the landscape from August to October. 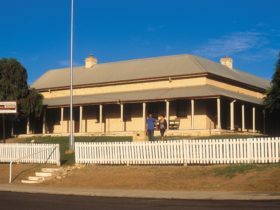 The trail is also a great introduction to Dongara’s rich history and heritage, starting with Denison House – the site of Dongara’s first flour mill in 1865. 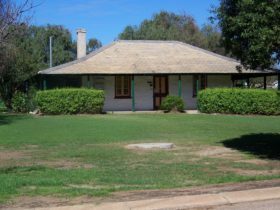 At the end of the loop, you’ll find more old treasures in the town, including Russ Cottage (circa 1860) and the Old Police Station (circa 1870), now the Irwin District Museum. 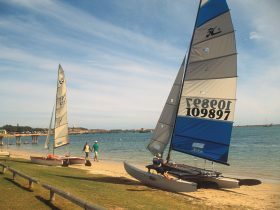 Make Dongara your base for exploring the southern Coral Coast, choose from motels and units, caravan parks, holiday homes and the Priory Hotel, another heritage building steeped in colonial history.